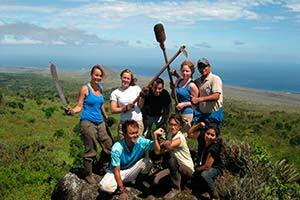 VARIED PROGRAMS FOR VOLUNTEERS OF ALL AGES! 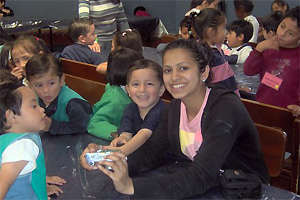 Volunteer and internships in hospitals, clinics and health-care centers around Ecuador. Projects from one week and upwards, in Quito, Cuenca and all around Ecuador.